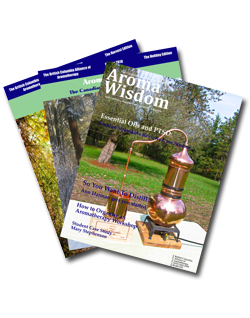 By using Issuu, our digital platform, you can buy the latest issue of the Aroma Wisdom as well as the next three issues for a discount. Sign up to get the next four issues sent to your home! * For shipping inside Canada, if you are outside of Canada please email us.